It is definitely all or nothing for the Denver Broncos this season. The division is weak. The schedule is weak. The Patriots are vulnerable, and the Broncos have Eric Decker and Wes Welker. 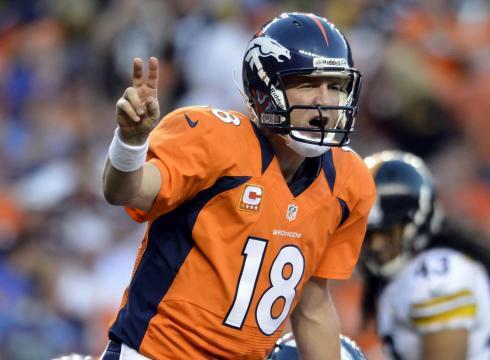 Peyton Manning is 37 this season and his window is closing for another Super Bowl win. He should find a way to win it this time. The Seahawks have a chance to come through though, so watch out for Wilson and the birds.